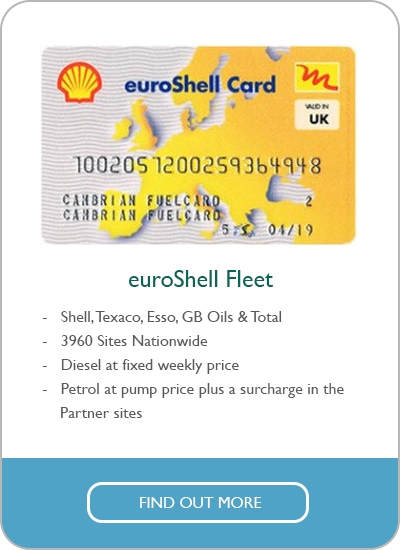 Our fuel cards are specifically designed for business vehicles and fleet use. 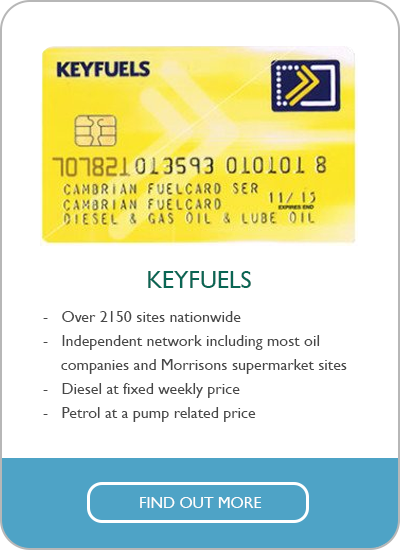 Fuel cards are an excellent way to manage and monitor the fuel consumption of your business vehicles. 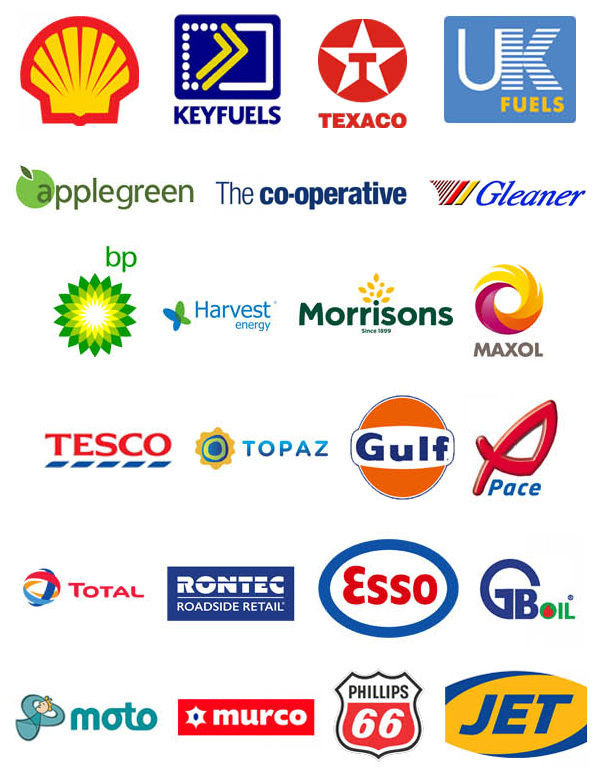 All our fuel cards are available for diesel, petrol & lubricants under one account with us, making it easy for you to save time and money. Your staff don’t have to worry about collecting the correct receipt after every transaction. You don’t have to spend valuable time and resource processing claim forms. Just enter the card’s PIN, Drivers don’t have to carry cash or use their own money and theres no lengthy wait for reimbursement. Every card is PIN protected, and registered to either a driver or vehicle. Our customers have access to free online portal with 24/7 access to itemised transactions and VAT compliant reports. The reports produced from our online portal helps managers plan future fleet activity and our bi-monthly payment terms ensure greater cashflow. Find out how our cards compare with each other and find out which one is best for you.